Supporting your 4th Trimester Cycle…even if you do not have one. Hello postpartum hormones (or lack of some of them)! The roller coaster of changes that happen in the first several months after baby are oh so fun (please note the subtle sarcasm). After 5 babies the memories of this time come running back in full force to remind me why I loved being pregnant (yes I miss those lovely locks and dewy skin). Couple this with the lack of sleep, being touched out, and having to figure out what is going on with my body…it is a challenge to say the least. This last baby I wanted to try some new approaches to my healing. I have found several steps that helped me with my last baby (see my ebook) 1) Going to bed earlier and at the same time, 2) Using a salt lamp to not disrupt the body’s sleeping rhythm (circadian rhythm), 3) Diet and nutrition changes to promote happy and healthy hormones-cue seed cycling. 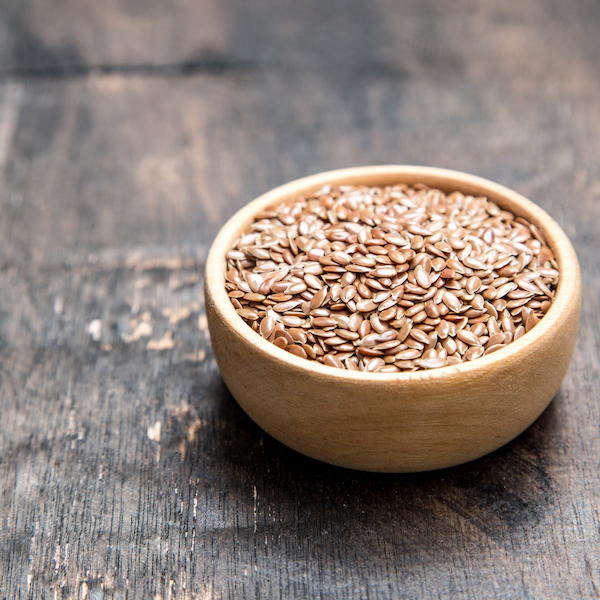 Seed cycling is an effort to support and balance your hormones adding seeds to your nutritional food intake at different phases of your menstrual cycle. For ladies that have cycles they would add healthy omega 3 flax and pumpkin seeds and supplement with fish oil during the first phase of the cycle to promote a healthy estrogen response. During this time your body is using estrogen to build up the lining in the uterus. On the second phase of the cycle a lady would consume sesame and sunflower seeds as well as supplement with evening prime rose oil. This combination of healthy seeds and supplements help support and promote the hormone progesterone. Progesterone is a calming hormone and eating sesame and sunflower seeds will support this hormone surge in the luteal phase (or after ovulation). Wait?? What if I do not have a cycle because I am newly postpartum or breastfeeding? This is the really cool thing about seed cycling, you can eat the seeds based off the moons cycle and experience the healthy effects that seeds have on your body! This is the approach I have taken as my little one is still nursing at night and I am not currently experiencing a cycle. Eat one tablespoon each of freshly ground flax/pumpkin from NEW moon to full moon or day 1-14 of your cycle if you are menstruating. Eat one tablespoon each of freshly ground sesame/sunflower=FULL moon to new moon, or day 15-28 (after ovulation) if you have had return of your cycle. Eat the respected seeds each day for 3 months and see if you notice any differences in your mood, sleep, and or skin. If you are currently having a cycle you may notice your period becoming more regular, symptoms of PMS decreasing, clear skin, and an over all feeling of greater balance. Little to no postpartum acne and my skin looks fuller and healthier. I am sleeping better, apart from night nursing. My mood has been more stable. *To improve digestion consume sprouted pumpkin, sunflower, and flax (I have not found sprouted sesame). * I recommend buying an inexpensive coffee grinder for grinding your seeds fresh each day. Ground seeds will improve digestion and absorption of the healthy omegas and nutrients. *Enjoy the seeds in smoothies, on salads, in soup, or make your own energy bites with the seeds, sprouted nut/seed butter, and dates. *Research and learn more about seed cycling from Hormone Balance, and Dr. Jolene Brighton! *Work with me to not only support your hormones with seed cycling but also use nutrition in other ways to promote happy healthy hormones and pave the way for a balanced postpartum recovery.